A graphic game for this contemporary bar range with generous shapes. 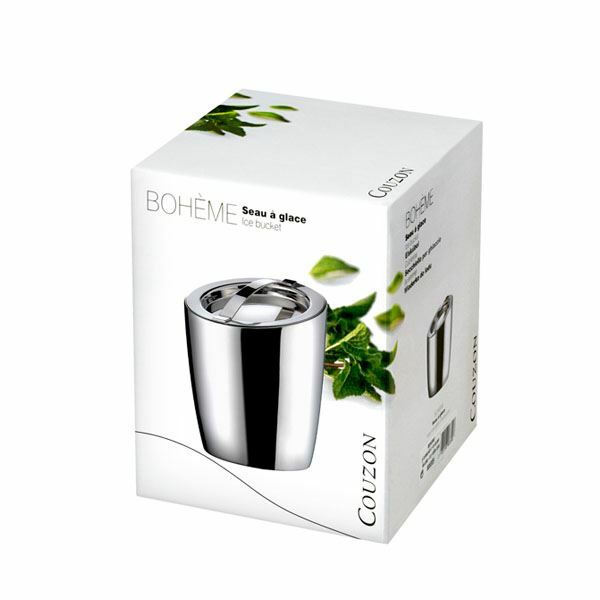 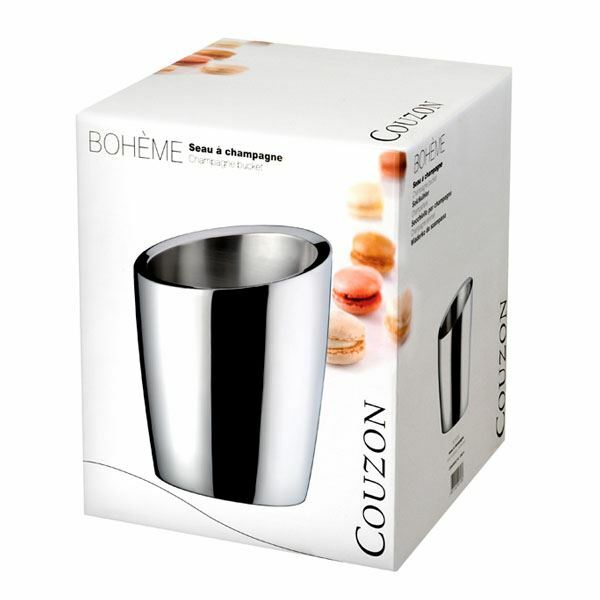 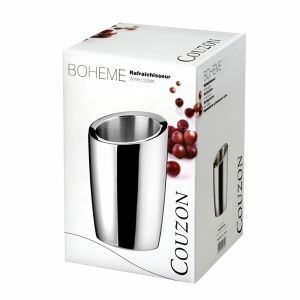 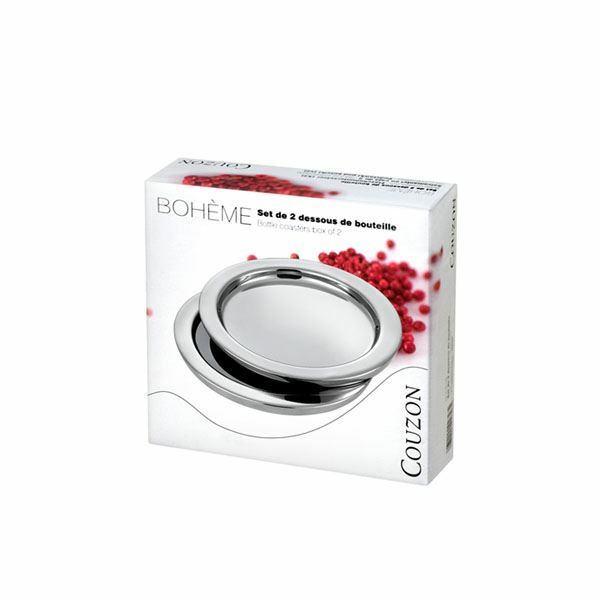 The BOHEME range has been created with double walls in order to preserve the temperature of your bottles. 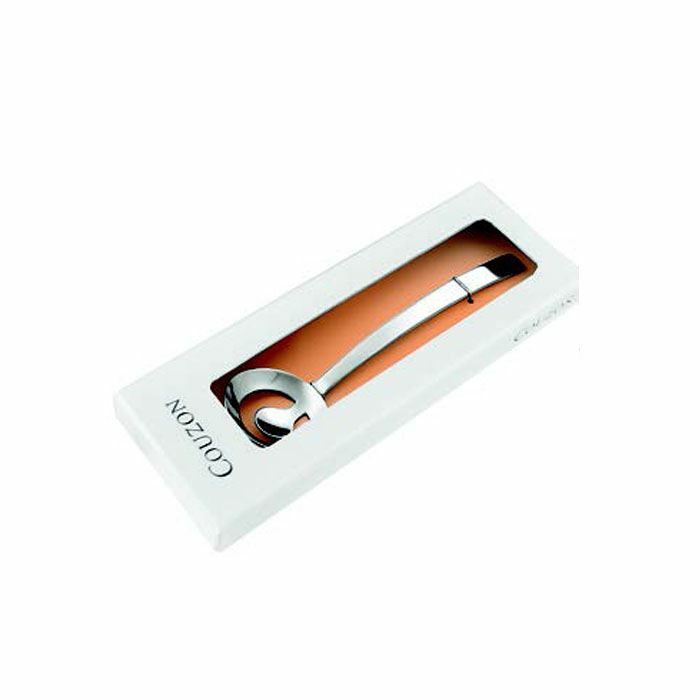 Wonderful gift ideas to treat oneself or to treat others.